Every tired woman needs to be well stocked on coffee. 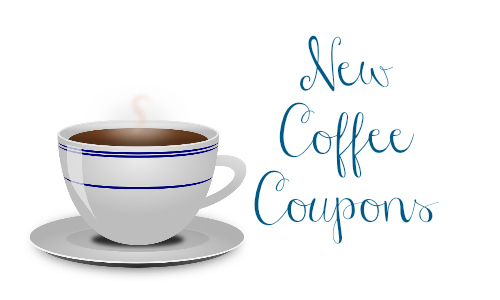 Print new coffee coupons to save on Starbucks, McCafe, Maxwell House, International Delight, and more. You can use the item search to look for specific deals.